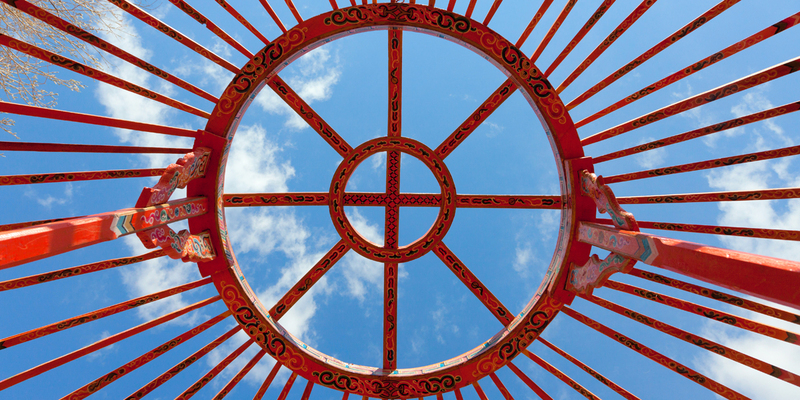 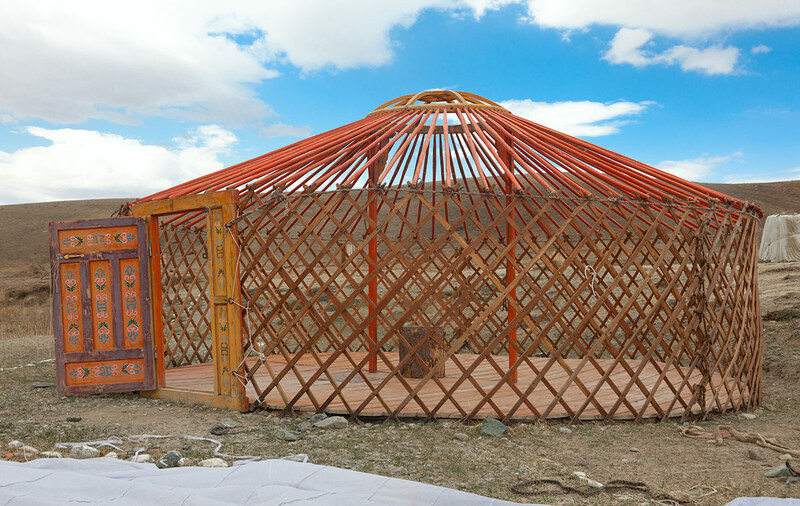 Urga Gar was made according to old traditions of Mongolian steppe dwellings. 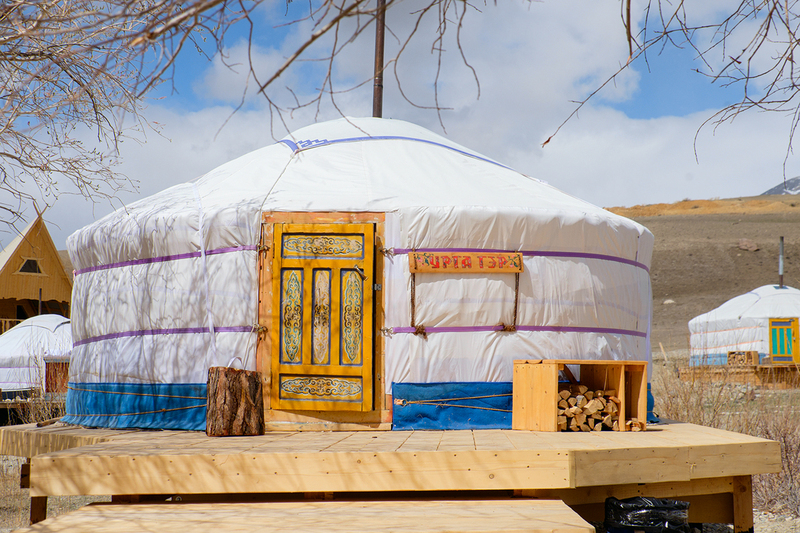 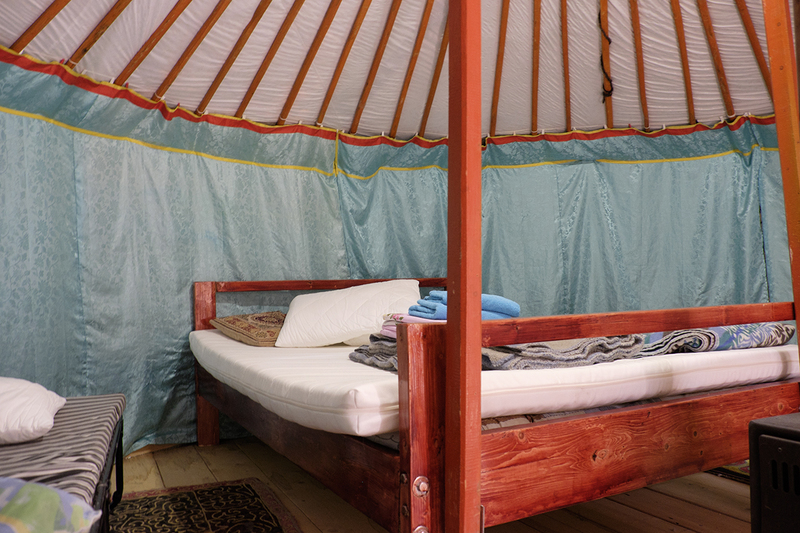 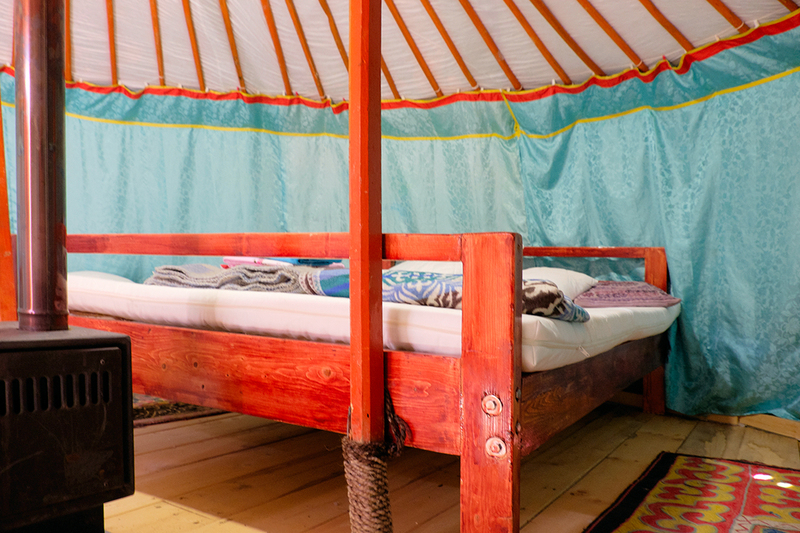 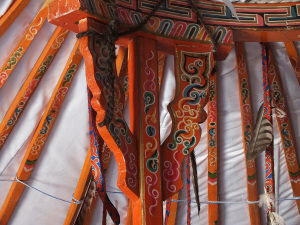 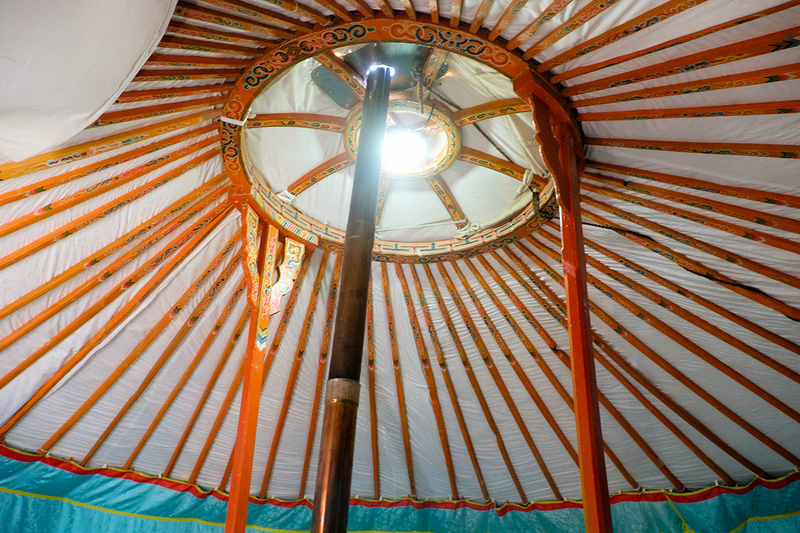 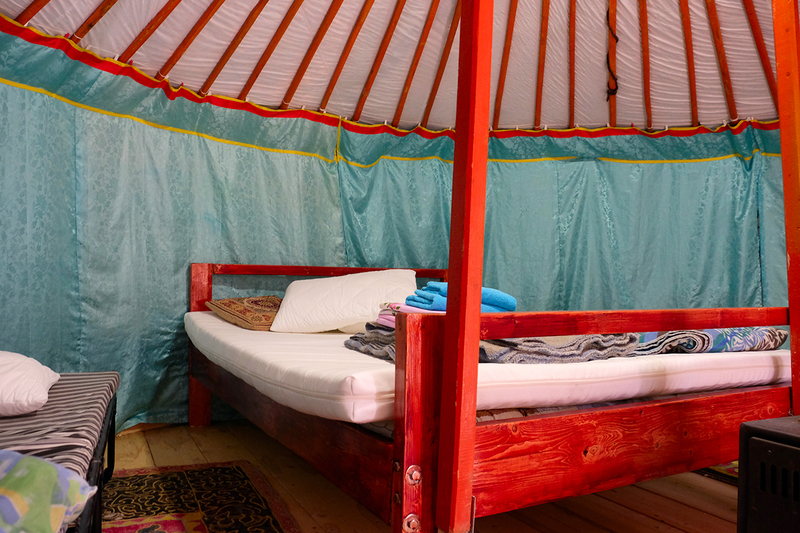 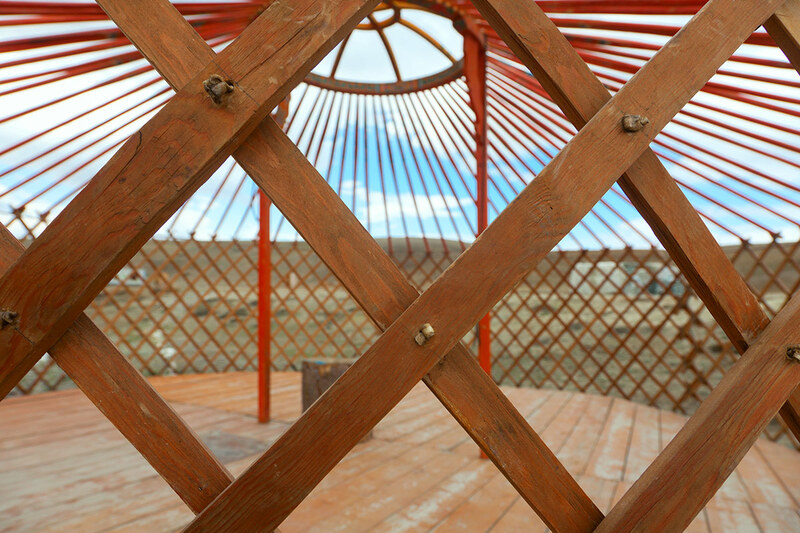 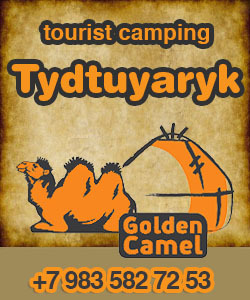 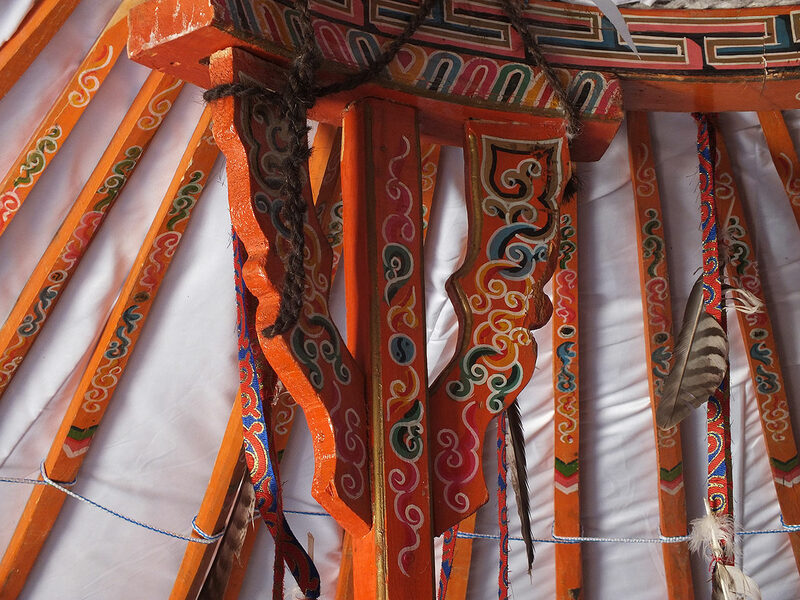 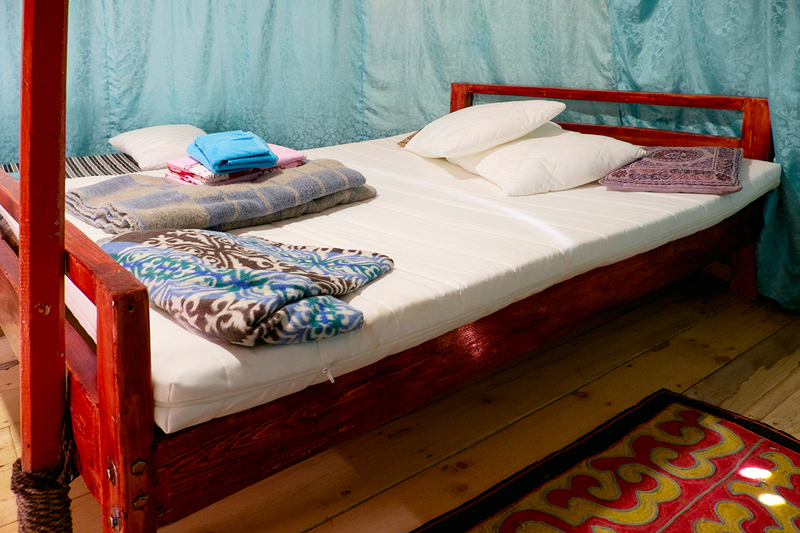 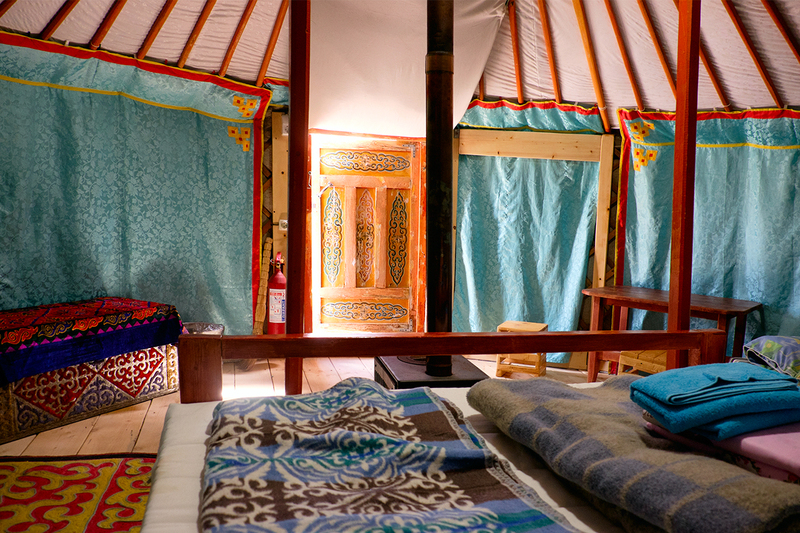 It is cozy and warm yurt with a double bed, a stove and plenty of firewood if needed. 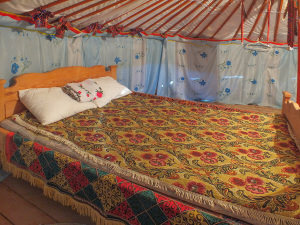 If you come with kids there’s always an option of setting one or two extra sleeping places. 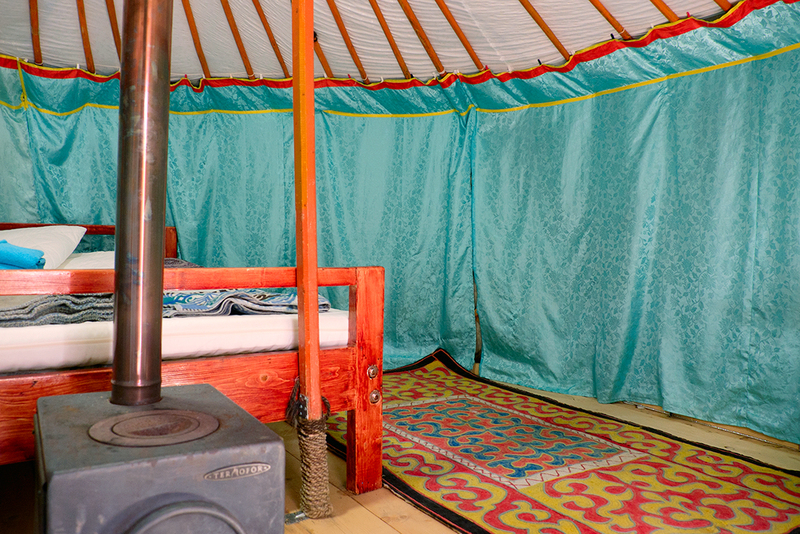 The yurt is very close to a river and surrounded by willow and buckthorn tree bushes. Have you ever fell asleep to the soft pacifying sound of mountain river?